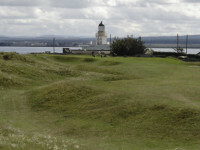 Fortrose and Rosemarkie Golf Club near Inverness in the Scottish Highlands, which recently celebrated its 125th anniversary, is self-described as “a unique course with a special character to be found nowhere else.” Well, let us second that motion as includ-ing Fortrose and Rosemarkie Golf Club on a Scottish Highlands golf tour that already includes both Royal Dornoch and Castle Stuart can elevate that tour to even higher heights. 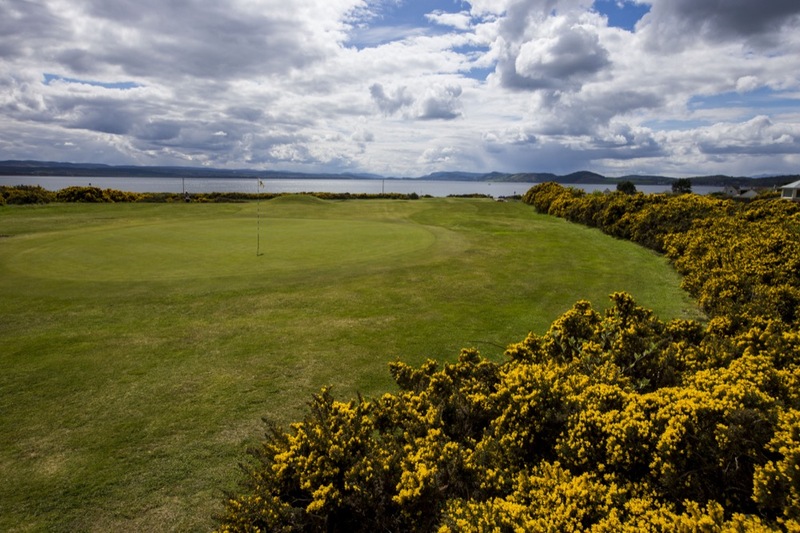 That might hardly be imaginable with how great those two venues are, but Fortrose and Rosemarkie Golf Club is indeed that special! 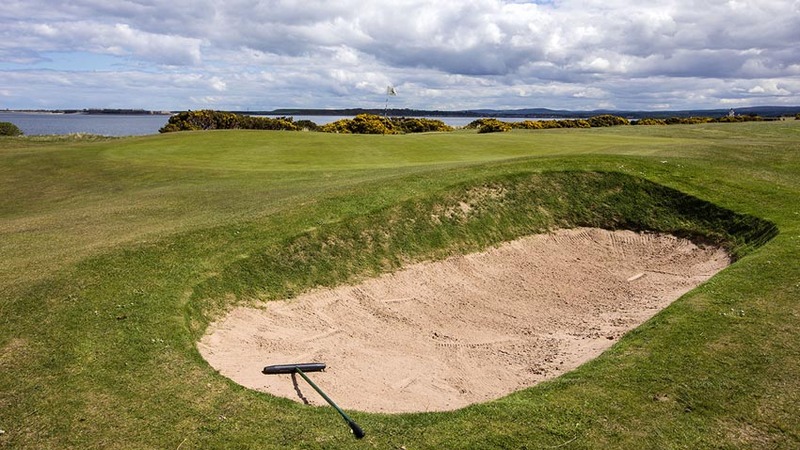 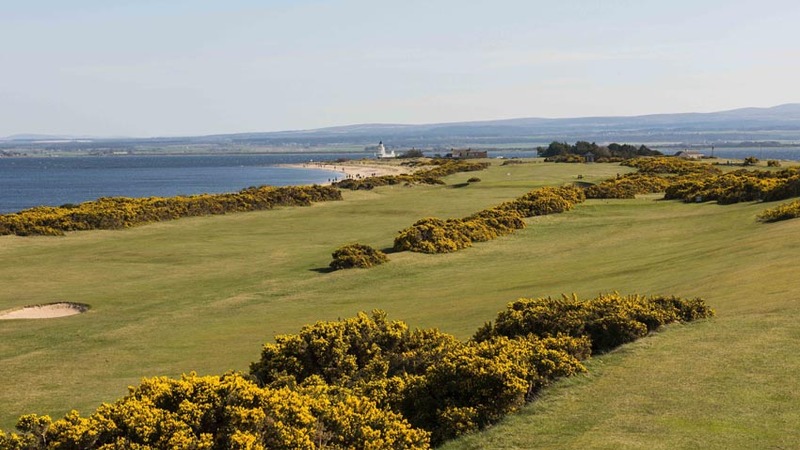 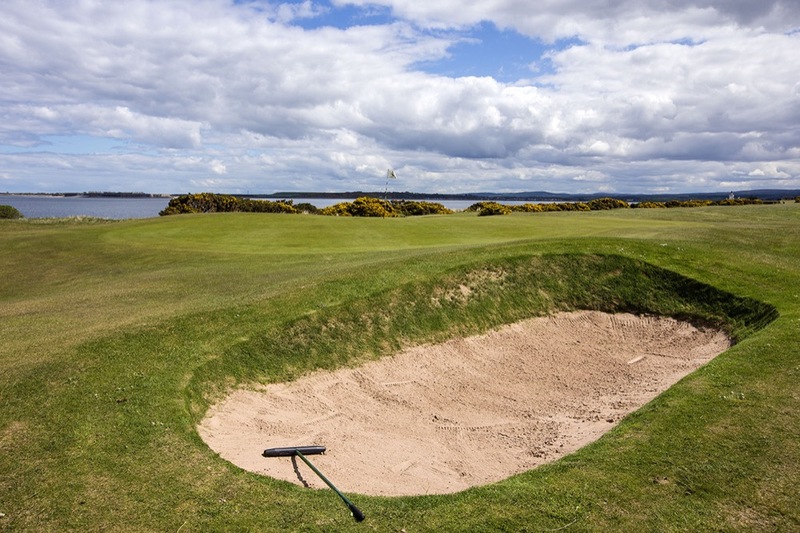 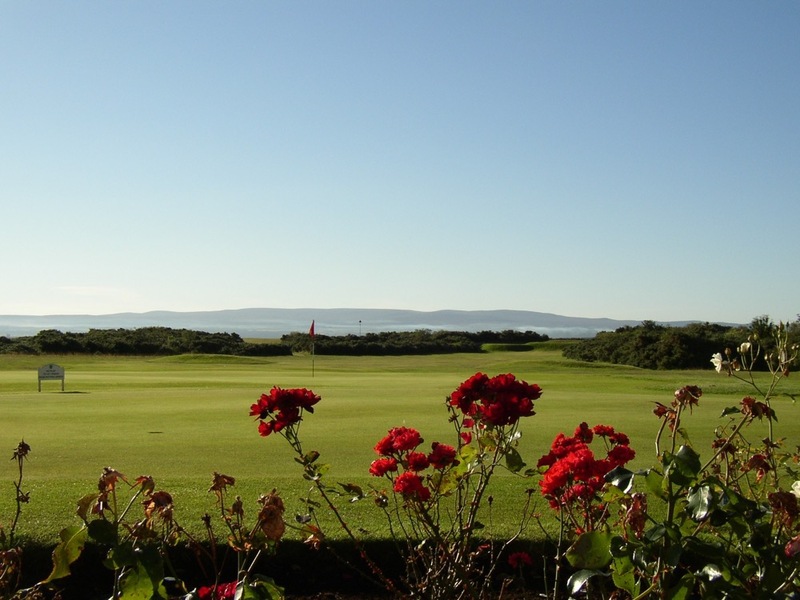 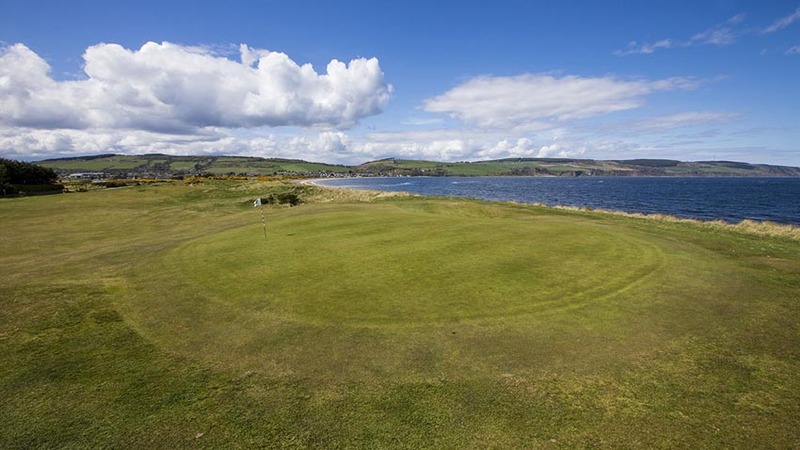 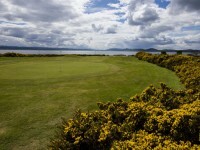 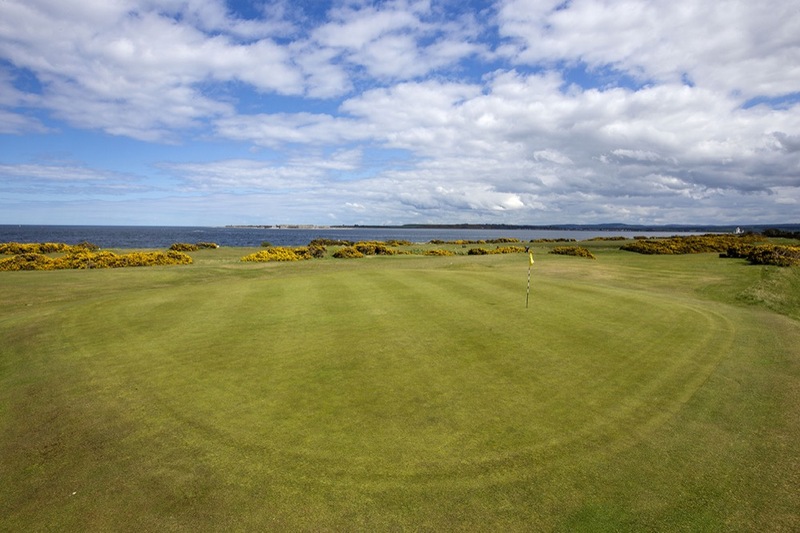 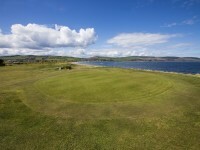 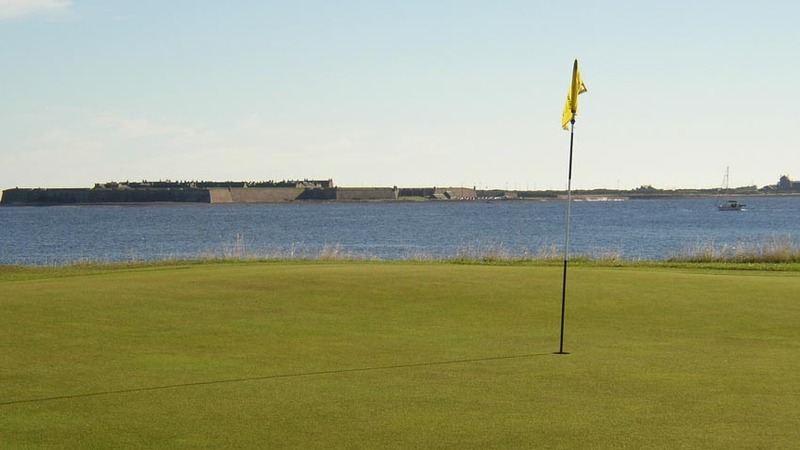 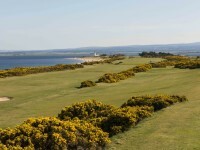 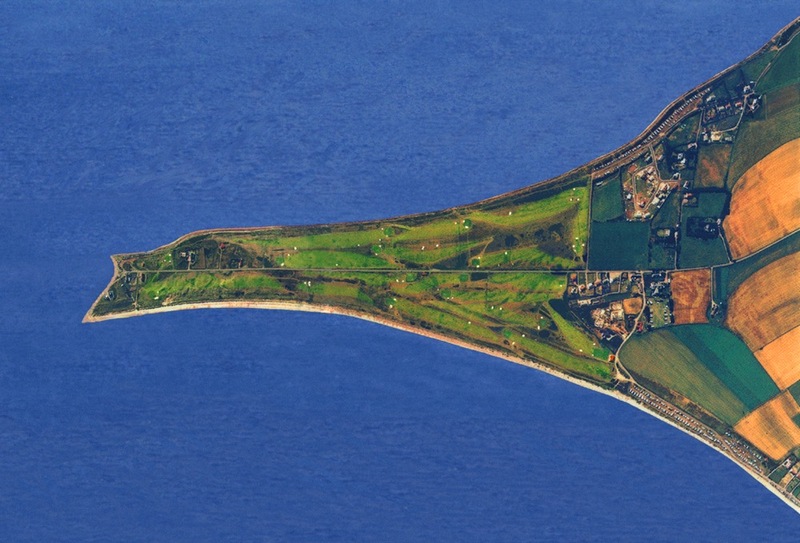 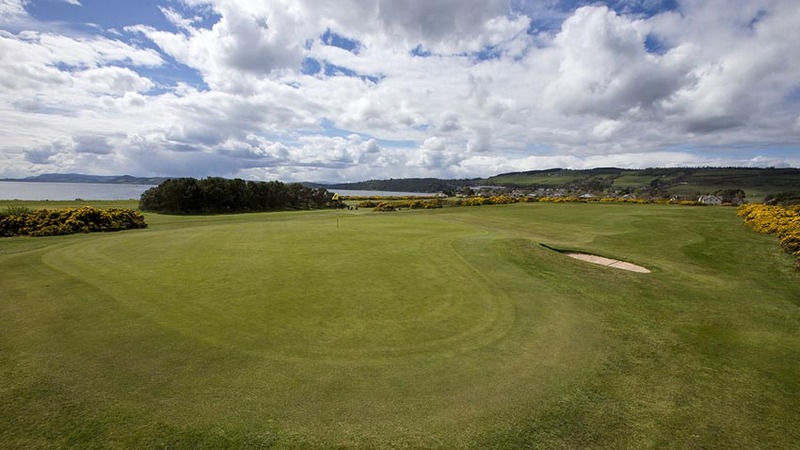 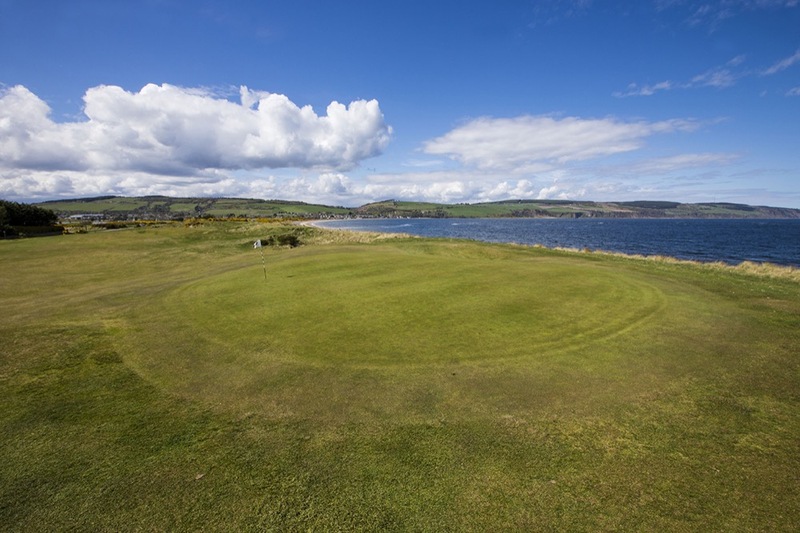 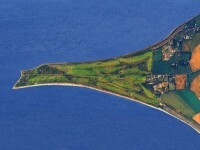 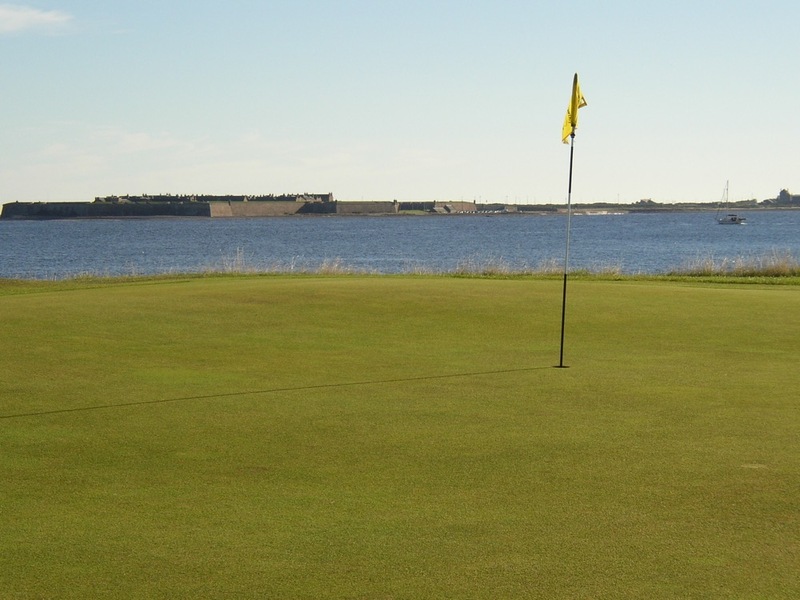 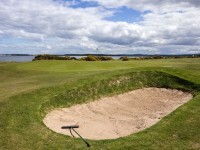 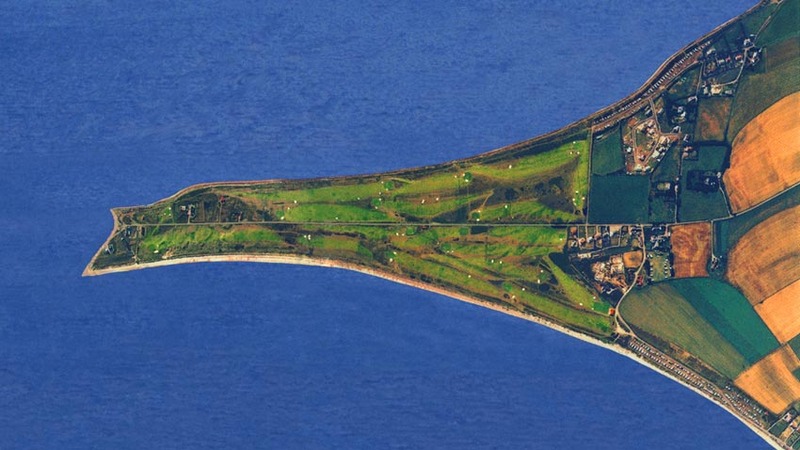 Located on a spit of land that is surrounded on three sides by the sea, with a beautiful lighthouse at its point, you might find it remarkable that Fortrose and Rosemarkie Golf Club was able to be built at all on this amazing site! 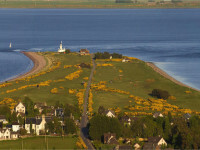 But that’s the way it works in Scotland and especially the High-lands where the best land is not set aside for aristocracy. 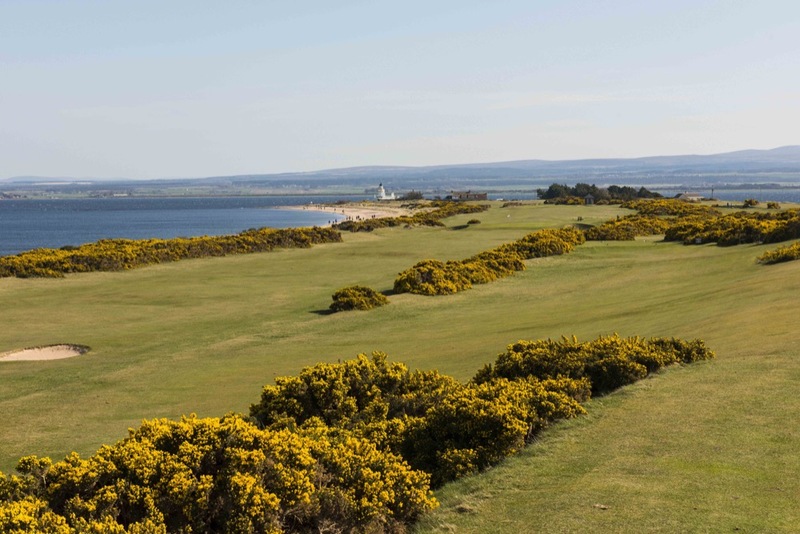 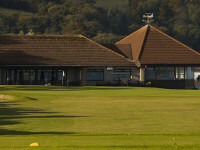 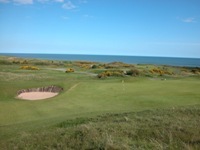 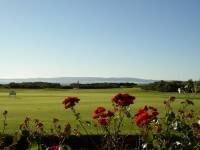 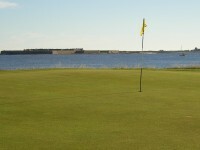 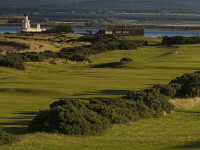 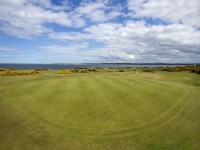 Golf comes first especially at Fortrose and Rosemarkie Golf Club and the welcome you receive is worth the very modest Fortrose and Rosemarkie Golf Club green fee all by itself.